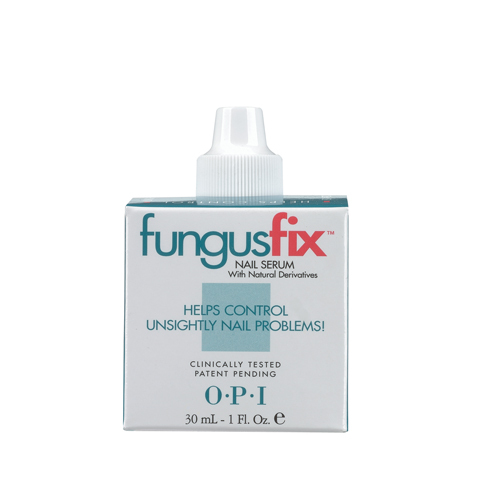 A Clinically tested, and proven, professional salon formula designed to help with unsightly nail problems. Targets the source of the problem for dramatically improved appearance in as little as 2 to 3 weeks in most cases! Concentrated and easy-to-use. Non-irritating, fragrance, and drug-free formula. Non-yellowing formula safely cleans natural sable brushes – even between acrylic sets! Conditions bristles. 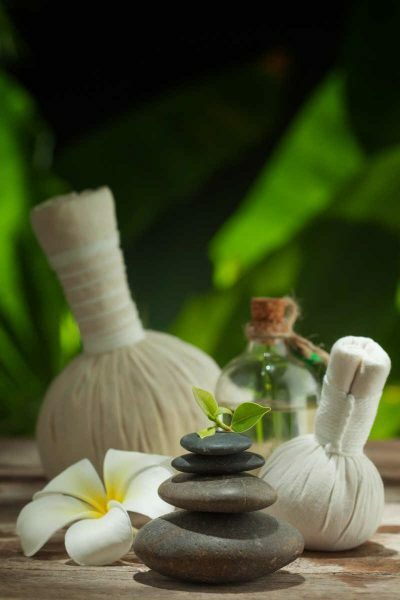 Contains naturally antiseptic Tea Tree Oil. Advanced patented formula. An essential first step in chemical preparation, Bond-Aid brings the surface of the natural nail to the proper pH for optimum adhesion of artificial nail products, including Bondex, acrylics, gels, nail adhesives, tips and wraps, as well as base coats and nail lacquer! The easy way to clean lacquer off cuticles for great-looking nails! Includes pen plus one replacement nib. Moisturizing Aloe Vera formula quickly and effectively removes all traces of nail lacquer without dissolving artificial nails. • Removes the darkest shades of nail lacquer fast! Mild acetone formula with Aloe Vera removes all traces of nail lacquer without streaking or staining.